Fall Into Winter With LiveWorkPlay! Don't miss the opportunity to see Darcy Elks on Saturday, November 17 for her presentation and workshop "Supported Decision-Making: Wisdom, Life Experience, and Common Sense Needed." Co-hosted by LiveWorkPlay and Family Matters Co-op, you can register online right now! This year's LiveWorkPlay Festive Family Feast is Friday, December 7! Register now for a delicious meal and some casual social fun. LiveWorkPlay New Year's Eve Dinner & Dance tickets are now available. Get your tickets now to avoid disappoinment! Mark your calendar: Register Disability Savings Plan (RDSP) workshop and panel on estates and trusts planned for February 9. Details to come! The United Way Ottawa campaign is now underway! Don't forget you can direct all or part of your donation to specific charities (including LiveWorkPlay) or to a particular priority like "Improve work opportunities for people with disabilities." Until November 16, support the LiveWorkPlay video submission for the 25th anniversary of the Community Foundation of Ottawa! The September 28th AGM (an annual event also known as the Welcome Back Family Feast) brought out 150 attendees on a Friday night for some business, food, and fun! Chair of the Board Cecelia Taylor was master of ceremonies. The business portion of the evening included a financial report by co-leader Julie Kingstone and an operations report by Keenan Wellar. We thank auditor Ross Holmes for participating via video! There were few year-to-year financial changes with the exception of the impact of the new partnership with Families Matter Co-op (Ministry of Community and Social Services funding) and a one-time $15,000 donation that came through the Kiwanis Club of Ottawa. 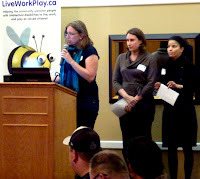 Special guests at the AGM included a trio of researchers from Concordia University. Professor Ann Davidson (at microphone) along with colleagues Christy Hannum and Stefanie Corona will be working with LiveWorkPlay members to produce videos that feature their views on life, disability, and more. Speaking of video, a highlight of the evening was the showing of the United Way Ottawa production about Jeremy Robin and his employer Vaughn McKinney of The Parliament Cleaning Group. First shown at a UW launch event with more than 1200 audience members, there was a similar enthusiastic reaction at the AGM, as you can see (Jeremy salutes the crowd, pictured below). The operations report discussed the growth of the staff team (2 positions), ongoing success with volunteer recruitment (now more than 120), and efficiencies realized by the new office space and better use of technology. A timely "Live" highlight was the announcement of 8 individuals involved with LiveWorkPlay and/or Families Matter Co-op moving to the new Centretown Citizens Ottawa Corporation (CCOC) building at the Beaver Barracks site (please see story below). "Work" highlights included the new summer employment program that resulted in five jobs in 2012, and the growing partnershis with Rotary clubs of the Ottawa area. And of course the key to success with employment is employers, including ongoing partners like MBNA Bank (now part of TD), The WORKS Gourmet Burger Bistro (several locations), Tim Hortons franchises, and new partners like Westin Ottawa, Arby’s, Dow Honda, Parliament Cleaning Group, and the Department of Foreign Affairs and International Trade. It was a remarkable year for "Play" thanks in large measure to the two new dedicated Community Connector positions, helping LiveWorkPlay members enjoy classes, courses, clubs and more with other citizens of Ottawa. It's all about belonging - it's pretty much a daily occurrence to see one of our members flashing a new membership card! The photo collage about says it all - from taking a cruise to joining the YMCA-YWCA our members are getting out and enjoying life! Outgoing board member Mitchell Leitman was recognized for his extensive 7 years of service, while newly elected were lawyer Marina Abrosimov (third from right) and speech pathologist Cyndi Harrison (far right). 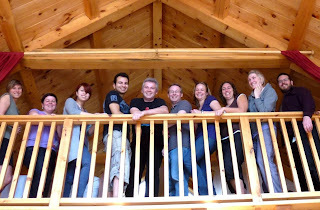 Those returning include (left to right) Cecelia Taylor, Al Mackey, Pennie Styan, Dan Patton, and Joshua Amiel. The board completed a brief first meeting following the AGM and has already met for their first full session of the year. 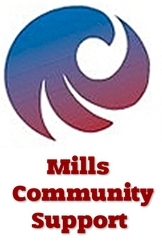 Watch for board members at upcoming events and please introduce yourself! A small LiveWorkPlay contingent hopped on a charter bus with 50 other NFL football fanatics from the Ottawa area to see the Buffalo Bills take on the New England Patriots. The game was not close (sorry, Buffalo) but as the photos clearly show, that did not limit the fun! There was also a stop off at Niagara Falls. 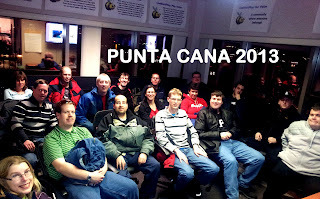 Pictured right are Ryan, Alex, Chris J, Paul, Cooper, and John with volunteer Chris. 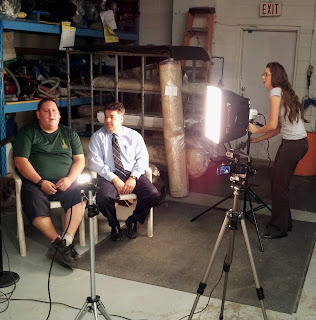 Behind the camera were staff members Allison Moores and Grace Hudson. It's their 25th anniversary! They asked community partners to make videos talking and share what Community Foundation of Ottawa has meant to them over the years. In the case of LiveWorkPlay, it's a 15 year relationship, so co-leader Keenan Wellar made a very personal (and hopefully amusing) tribute video. 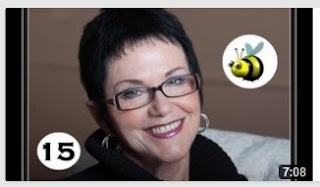 Please help with the celebration by "liking" the video on YouTube and/or Facebook. 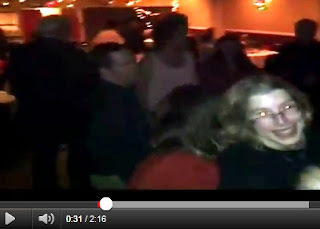 With enough "likes" the video may be featured as part of a celebration event and there might be a profile story on CBC! As mentioned in our AGM 2012 story, September-October saw LiveWorkPlay supporting many members to make moves to new apartments at Beaver Barracks. For most, this was not about their first apartment, it was more about their first apartment without a roommate. Many of our members' needs have evolved and they were ready to strike out on their own. Caroline explores her new Beaver Barracks balcony! "Sometimes people choose to have a roommate because they are concerned about social isolation" said Grace Hudson, part of the LiveWorkPlay staff team that helped coordinate many of the moves. "But when they get help with building and maintaining their social network, this concern fades away, and they often decide they want and need their own living space." Roommate scenarios can also be financially motivated, because Ottawa apartments are expensive. That is why working with independent non-profit housing provider Centretown Citizens Ottawa Corporation (CCOC) - which owns and operates Beaver Barracks - was critical to making many of these moves possible. 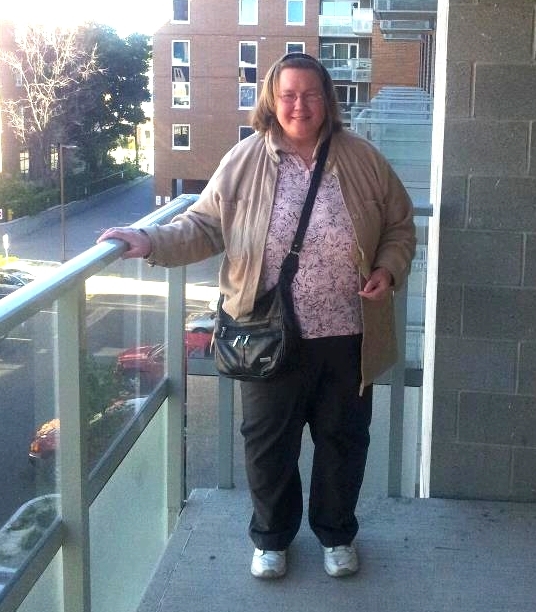 Their inclusive model provides for different rental rates, including some units that are financially accessible to those who depend on the Ontario Disability Support Program (ODSP) housing allowance. Moving to a brand new building usually means a lot of bumps along the way, but teamwork with members, family, and staff has been key to a relatively smooth transition. 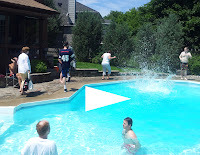 As people have settled in, and have quickly made connections to others in the building, and are getting involved in committees and social opportunities. Anthony Stratton and Daniel Harris, the lead staff members on supporting people in homes of their own, say they've noticed big changes. "It's always exciting to move somewhere new, but just like anyone else our members are really taking a lot of pride in setting up their own space" said Daniel. There are some new faces around the office these days, including one very special visitor! After years of being in the adoption process, senior staff member Grace Hudson and her husband Chris have become parents, almost overnight! 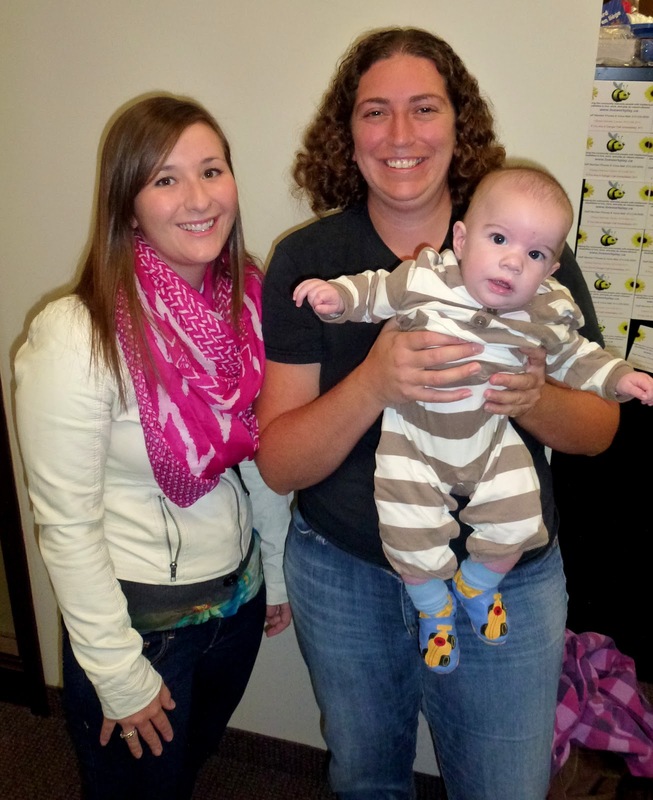 We welcomed Nate (pictured) as he made his first visit to the office on October 17. Grace is now on maternity leave, after working furiously on a transfer of responsibilities that will be shared mainly between Volunteer Coordinator Fran Childs and newcomer Alex Darling (pictured left), who has accepted a contract position during Grace's absence. September-October was definitely a challenge! LiveWorkPlay resources were stressed to the max in supporting so many of our members moving to new homes in the community (see story above) while at the same time managing several internal changes. The staff team extends a heartfelt thanks to all of our members and their family and other key supporters who helped us through these challenges by being understanding about many short-term inconveniences. 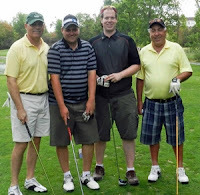 It was another successful year for the annual golf tournament. Green fees and auction revenues were down slightly while sponsorship was up, with the result of about $13,000 of net proceeds. Jack Murphy was once again the volunteer champion for this event! On-course volunteers Ivan Harris, Jennifer Harris, Suhail Choudhary, Ian Murphy, and Warren Murphy helped supervise contests. LiveWorkPlay members Lucas Rogers and Cooper Gage teed off once again as players in the tournament, while joining in for the first time were Patrick Farant (picture, middle left) and Justin Godin (picture, middle right). LiveWorkPlay staff members including Ali Sochasky spent the day roaming the course and capturing the day in photographs. The "19th hole" was once again a great place to be, as about 130 guests gathered for a delicious meal in the Kanata Golf & Country Club dining hall to tell some tales of glory and discuss "the hole in one that got away." Dan Mooney from Rogers TV gave out awards and ran a brief but highly successful live auction. As a first time nominee for the Volunteer Ottawa "VOscar Awards" LiveWorkPlay was a 2012 finalist for "best non-profit volunteer program." The deserving winner of the award was Rogers House. 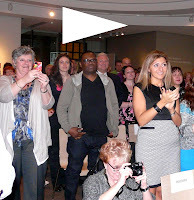 The passion by and for LiveWorkPlay volunteers was well in evidence as the LiveWorkPlay table was given the unoffical prize of "most enthusiastic audience members" by event host David Gerow from CBC. 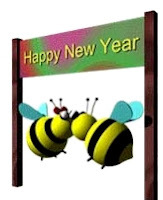 Somewhat predictably, this announcement was met with raucous appaluse and even a few hoots and hollers from the "bee-button" crowd, which was a mix of LiveWorkPlay constituents included members, staff, directors, and volunteers. "I was really proud to be a part of earning that David Gerow award!" quipped staff member George Kranitis. Vaughn McKinney (Rotary Club Ottawa South) joined with Jen Bosworth (LiveWorkPlay and Rotary Club Of West Ottawa), and Ken Sparks (RCWO) for their well-received presentation to District 7040 of Rotary International which is made up of 68 active Rotary clubs in Nunavut, Eastern Ontario, Western Québec and Northern New York State. 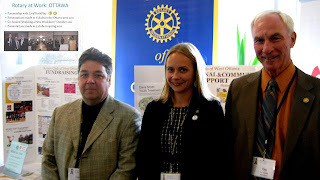 The trio presented on September 15 at the 2012 district conference, which was hosted by Rotary Brockville. Vaughn, Jen, and Ken shared a presentation about Rotary at Work ("It's good business!") and the employment of people with disabilities. 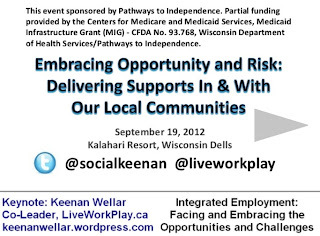 Just a few days later on September 19, LiveWorkPlay co-leader Keenan Wellar presented "Integrated Employment: Facing and Embracing the Opportunities and Challenges" to a state-wide conference in Wisconsin. Audience feedback frequently mentioned an appreciation for the manner in which the LiveWorkPlay approach to employment has evolved largely through critical self-evaluation, but also by seeking out the best practices of others. 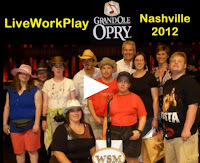 While preparing for the conference with organizers, Keenan mentioned the importance of volunteers in supporting the inclusion of LiveWorkPlay members in the community, and soon had a second invitation! With help from Fran Childs he was able to quickly organize a well-received presentation about volunteer matching. 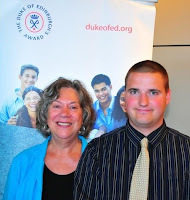 LiveWorkPlay would like to recognize member Gage Emond, who on September 12 received the Gold level Duke of Edinburgh's Award. This honours service to community, skills (exploring personal potential), adventurous journey (exploring the outdoors), physical fitness, and completion of a project working with others. LiveWorkPlay Community Connector George Kranitis was on hand to help capture the moment. We congratulate Gage's Woodroffe HS teacher Jamie Hughson for assisting Gage and 4 of his peers to plan and track their goals on the way to achieving this award, which was presented on Wednesday at a ceremony presided by His Royal Highness The Prince Edward, Earl of Wessex. LiveWorkPlay has connected with Mr. Hughson over a shared interest in promoting citizenship for people with intellectual disabilities and we hope to do more with him and his students in future! In other news, we have upgraded our page to the new Facebook timeline format, and people really like it, as you can tell from this visual analysis! We are already back up to 490 fans! Shall we get that past 500? The Recipe for Success Culinary Adventure and Charity Auction for LiveWorkPlay is almost here: Thursday, April 12 at St. Anthony's Banquet Hall. We are thrilled to announce that one of our most important event traditions continues: our first and only title sponsor for the past 12 years has been MBNA Canada Bank, and now as TD Bank the tradition is continuing! Also back (for their second year) as co-auctioneers we are thrilled to see the return of Sandy Sharkey from 93.9 Bob FM and Derick Fage from Rogers Daytime! Also back as major prize donors are VIA Rail and WestJet with travel packages that will be featured in the live auction. By April 6 you will be able to see the entire silent and live auction program at http://recipeforsuccess.ca! 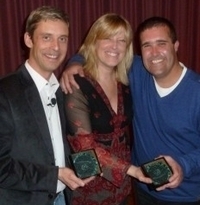 It's always difficult figuring out how to honour the wonderful volunteers at LiveWorkPlay. So we are grateful to Volunteer Canada for helping us organize a very special guest to help us out: His Excellency the Right Honourable David Johnston Governor General of Canada! On Monday, April 16, LiveWorkPlay is hosting a special volunteer recognition event at the Canadian Museum of Nature. The purpose is to recognize years of service. "It's something we've always wanted to do," says Fran Childs, Volunteer Coordinator. "We have many volunteers with multiple years of service and we would like to acknowledge and celebrate their dedication." Due to space limitations, tickets (no charge) are available only to those who have received an invitation. All LiveWorkPlay members and their families are invited to attend. If you are a LiveWorkPlay volunteer we definitely want to see you at this event, so contact Fran for more information! 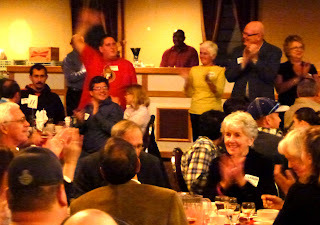 After the long (but not so hard) Ottawa winter it was great to see a big turnout of 120 for the Foolish Family Feast at St. Anthony's Banquet Hall. Everyone comes out of hibernation at this time of year, and it's a great way to launch the exicting spring season at LiveWorkPlay! The theme for this event used to change every year, but after a last-minute decision to have a "silly hat" theme in 2011 that proved wildly popular, it's now an annual tradition! 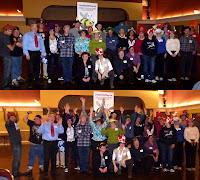 The hats were silly, the food was delicious, and the company was friendly and engaging! 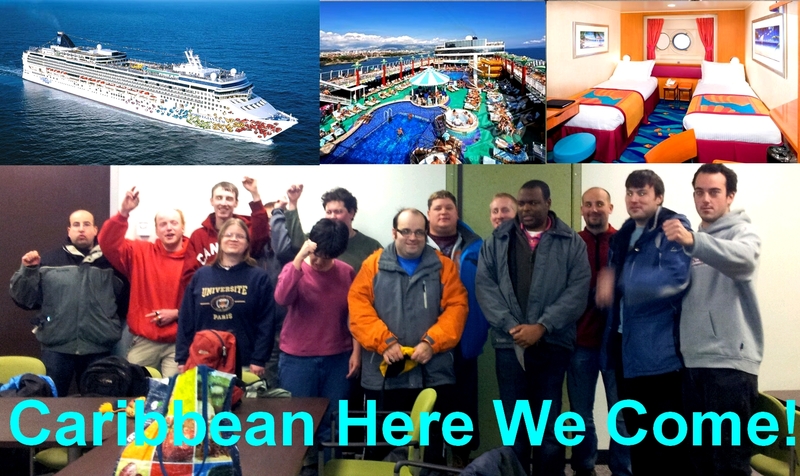 The evening was short on ceremony, but included presenting those who took part in the LiveWorkPlay Caribbean Cruise with some photo enlargements from the trip. The Foolish Feast offered a chance to recognize Alison Sochasky (pictured below left) who is nearing completion of a successful student placement with LiveWorkPlay as part of her Developmental Services Worker program at Algonquin College. Alison spent much of her time learning about Employment Supports with Jen Boswroth, but was also very active in supporting Recipe for Success. You will have a chance to thank her on April 12! Jen and Ali have been very busy working on the new LiveWorkPlay summer jobs initiative! Fortunately some great partners have been enlisted, including funding support from United Way Ottawa and in-kind partnerships with the Youth Services Bureau and Rotary clubs of the Ottawa region. Our growing partnership with Rotary now includes a new LiveWorkPlay corporate membership. On this day, let us reaffirm that persons with Down syndrome are entitled to the full and effective enjoyment of all human rights and fundamental freedoms. If this announcement reminds you of LiveWorkPlay's vision, mission, and values statements, it's not because the Secretary-General is borrowing our ideas. It's actually the other way around: our statements were strongly influenced by the United Nations Declaration on the Rights of Persons with Disabilities! It was great to see LiveWorkPlay member Paul Knoll contributing to the celebration of this international event with a speech at his workplace, Canada Mortgage and Housing Corporation. The Board of Directors undertook an enormous strategic exercise in 2010-2011 that result in the new mission, vision, and values adopted by members at AGM 2011. In 2012 the board is now tasked with setting a course to realize those objectives over the long term. It is with this backdrop that the staff team set aside a weekend in March to spend time together and reflect on how well their work is contributing to that mission. This included evaluating progress towards helping the Ottawa community be more welcoming and inclusive, helping members with their individual life goals, and discussing the staff relationship to the financial and strategic position of the organization itself. Check out the rest of the document and tell us what you think: is LiveWorkPlay traditional or next generation? You can answer this question as part of our Facebook poll. Big news! 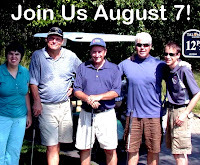 By request the tournament has been moved up to August 7 to avoid the busy times that September brings. More big news! ClubLink has offered the opportunity to host this year's tournament at the Kanata Golf & Country Club, 7000 Campeau Drive. After many years at ClubLink GreyHawk, it will be fun to try something a little different! With information from Community Living Ontario, LiveWorkPlay has prepared a brief report on the March 27th Ontario Budget with information specific to the potential impact on Developmental Services. In other news, we have upgraded our page to the new Facebook timeline format, and people really like it, as you can tell from this visual analysis! We are already back up to 350 fans! 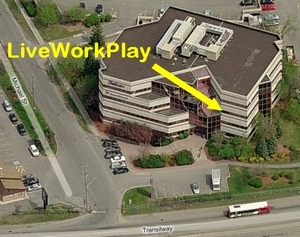 Last edition LiveWorkPlay was just getting settled into our new office at 301-1223 Michael Street, K1J 7T2. The minor renovations have been completed, and our old phone number is back up and running as well. You can reach us at 613-235-9550 or 613-702-0333. Just a quick note off the top: if you have been a Facebook follower of the LiveWorkPlay page (or if you'd like to be) please "like" us again (or for the first time). The page name "LiveWorkPlay" recently became available, but the cost of acquiring the name was the Facebook limitation that page names cannot be changed if the page has more than 100 followers. To change the name we had to reduce our followers and now we need to invite everyone back again! Please go to facebook.com/liveworkplayfans and click the LIKE button at the top, and be sure to invite your friends to do the same! In addition to the new name (which brings the main benefit of our page showing up first in searches for LiveWorkPlay) the other good news is that we did not lose any of our content: the hundreds of photo albums, videos, stories, and comments are still there. Never seen a Facebook page? Give it a try. You don't need a Facebook account to view it. If you are on Facebook, please say hello! It seems like only a few weeks have passed since our last edition in the middle of November, and yet here we are in a new year! The winding up of 2011 was dominated by two traditional LiveWorkPlay celebrations: the Festive Family Feast on December 9 and the New Year's Eve Dinner & Dance on December 31. 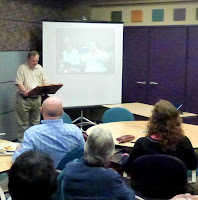 The Feast was heavily attended and the big hit of the evening was a simple reading of "good news announcements." They were filled with stories of people with intellectual disabilities enjoying their homes, jobs, friends, and community! You can click here to read some of them. 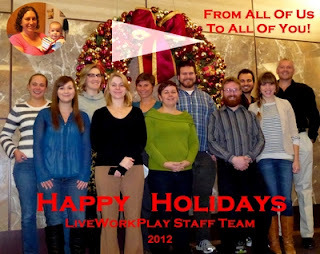 There were some surprises under the Christmas tree for LiveWorkPlay. First, the Realtors Care Foundation came through with a donation of $3400! Later in the month a donor that wishes to remain anonymous contributed $2000 and a very nice note. 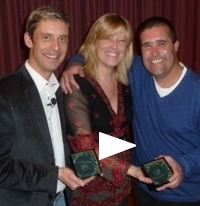 As it has for the past 14 years, the year ended with a LiveWorkPlay New Year's Eve bash. In recent years members have asked for an affordable gathering in the comfort of familiar faces, which once again resulted in attendance in the 75-100 range. 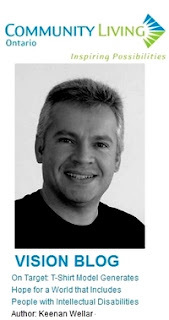 It was a great surprise to see the return of Carlo Lombard who provided DJ services on behalf of Quality Entertainment. Carlo does not work as a DJ very often anymore, but he stepped up for the opportunity to host the LiveWorkPlay party (he was our DJ three years ago). The St. Anthony's Banquet Hall buffet was delicious, but the highlight of the evening had to be from about 11:30 until midnight when absolutely everyone was on the dance floor! 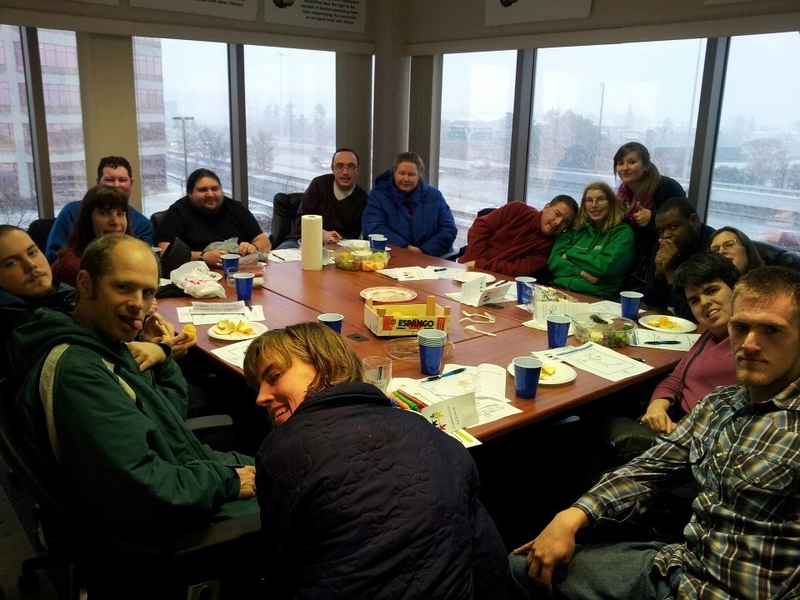 The news for 2010 was dominated by the dramatic growth of the LiveWorkPlay volunteer team, and the scope and importance of volunteers in helping us realize our mission has continued to progress. New recruits appear on a weekly basis with strong attendance at monthly orientations. There were important developments in all areas. In "live" news there is still nothing quite as exciting as when one of our members moves to a home of their own, and the daily successes of those who have made this transition are always newsworthy. In "play" news there were trips to foreign lands and trips down the street for a night at the pub. People are getting out more, exploring new cultural and recreational opportunites, and expanding their social circles! 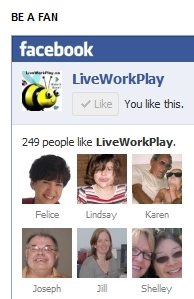 But the big story for 2011 has to be the explosion of LiveWorkPlay members seeking paid work in the community. 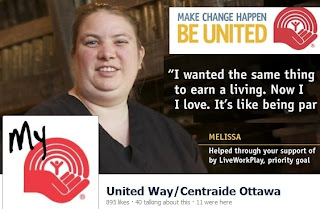 The LiveWorkPlay profile as an agency capable of matching employees and employers has increased dramatically through involvement with the United Way Ottawa EARN initiative, as well as the co-hosting of the Building A New Workforce event with Rotary clubs from the Ottawa area. It's been a flurry of activity so far in the new year. The LiveWorkPlay office is moving to 1223 Michael Street (just east of St. Laurent Shopping Centre). See the end of this blog for more details. The official move-in date is February 1, but the entire staff team has been pitching in to make the transition throughout the month of January. The goal is for a professional space where staff can do their work effectively, but also a welcoming place where LiveWorkPlay members and guests can feel at home. Change is never easy, so just to make the move a little more exciting, LiveWorkPlay is supporting a ten-day bus and boat trip that departs on January 28. Members will travel by charter bus to New Jersey, take a tour of NYC and spend the night, and then board the Norweigian Gem which will motor south for a week in the Caribbean! The fifteen members taking part in the trip have been saving to cover their personal expenses for more than a year. Travelling part of the trip by bus (the depature port is New Jersey) not only keeps it affordable, but it offers a more inclusive experience! LiveWorkPlay members will be travelling as part of a larger tour group, as with last year's very successful New Hampshire bus trip. LiveWorkPlay members do require staff support at various times while traveling, but most of the time their needs are no different than those of other travelers. 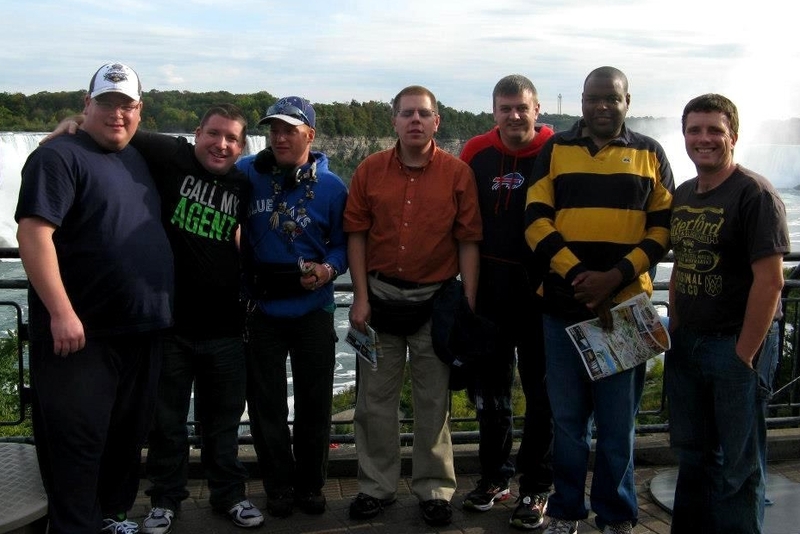 Being part of a tour group offers lots of opportunity for LiveWorkPlay staff to be in the background so members can have a great time making new friends. Also on the horizon: the March 30 Foolish Family Feast and the Recipe for Success Annual Live & Silent Auction event on April 12. Auction planning is already well underway, and LiveWorkPlay is thrilled to announce the return of the dynamic hosting duo of Derick Fage (Rogers TV Cable 22) and Sandy Sharkey (BOB FM 93.9). According to last year's guests, in terms of auction events with multiple hosts, this inaugural effort by Derick and Sandy rivaled an all-time favourite from the year 2000, when Cyndi Edwards, Jim Watson, and Dave Smith had the audience laughing and bidding up a storm. Mayor Watson opened the live auction last year, and was joined in the audience by Councilor Scott Moffatt, MPP Yasir Naqvi, and other notable names. We hope they will return in 2012 and that many others will join them! Tax Planning? Don't Forget RDSP! The Registered Disability Savings Plan (RDSP) helps Canadians with disabilities and their families save for the future. If you are a Canadian resident under age 60 and are eligible for the Disability Tax Credit (Disability Amount), you are eligible for an RDSP. Earnings accumulate tax-free, until you take money out of your RDSP. Parents or guardians may open an RDSP for a minor. 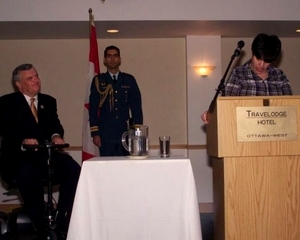 With written permission from the holder anyone can contribute to the RDSP. Once you open an RDSP, you may apply for the Canada Disability Savings Grant and Canada Disability Savings Bond. 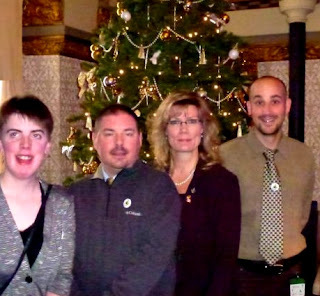 To learn more about how the RDSP works, see RDSP Overview. 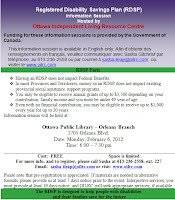 You can also attend an RDSP session in Ottawa on February 6 at the Ottawa Public Library. People First of Canada, People First of Ontario, and LiveWorkPlay Working Together to support the launch of a new English chapter of People First in Ottawa in November 2010. It was quite a busy first year. The chapter hosted its first Annual General Meeting on January 14, expanding the Board of Directors to 5 members. 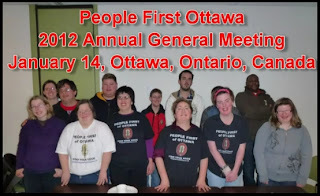 The membership also voted to change the name of the chapter to People First Ottawa (instead of People First of Ottawa). The annual report spoke of a busy year in 2011 with much to be done in 2012. Re-elected to the board (but shifting positions) were Emily Menard (President), Josee Varin (Vice-President), and Jennifer Harris (Secretary). Newly elected were Joshua Balanaser (Treasurer) and Jalynn Plaus (Member at Large). Josee is taking on some new responsibilities with People First of Ontario so she decided she could best serve Ottawa as Vice-President, providing experienced leadership when Emily is not available. One of the first actions of the new board was to announce that all chapter members in good standing are welcome to attend future board meetings. Before the meeting adjourned, members had already scheduled a meet and greet social event in February, a board meeting in March, People First of Ontario President Kory Earle as a guest speaker in April, and participation in the People First of Peterborough annual conference (expected in late May). One Person at a Time" sharing the amazing outcomes from the LiveWorkPlay volunteer matching initiative. Supporting social change requires reaching and engaging a wide audience of citizens who can contribute not only through their own inclusive attitudes and actions, but by helping to influence social policy at the local, provincial, national, and international levels. One of the most important contributors at the provincial level is Community Living Ontario, which has been hosting a series of "Vision Blogs" at communityliving.ca which are described as "an opportunity for people who support the community living movement to write from a personal perspective on our key priorities...to share their own experience and thoughts on ways to move forward as a movement." The current Vision Blog feature is by LiveWorkPlay co-leader Keenan Wellar. Here's a snippet from the article with the intriguing headline On Target: T-Shirt Model Generates Hope for a World that Includes People with Intellectual Disabilities. 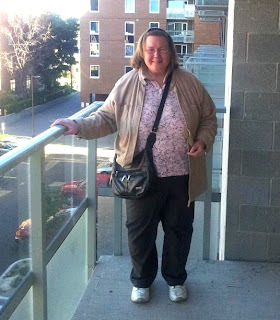 "Welcoming and including people with intellectual disabilities in our community requires a variety of critical supports...but I have a pretty good idea what most people with intellectual disabilities are after in life: they want a home of their own – to start out in a tiny little apartment just like so many of us did – to have their own dishtowels and a bottle of squeeze ketchup in the fridge. They want a real paying job. They want real friends – not just paid people catering to their “needs.” They want to love. And to be loved. On behalf of the Board of Directors, I would like to wish a happy new year to all of our members, volunteers, and supporters! It has been an exciting and busy four months since the Annual General Meeting. I am honoured to have been elected Chair by my colleagues, and I wanted to take this opportunity to share a brief summary of the work that the board plans to tackle for the remainder of our term in 2012. Strategic discussion: if financial surplus arises, what are appropriate priorities for disposition? Strategic discussion: future growth of LiveWorkPlay: opportunities and limits. Strengthening of board: refining description of board member responsibilities. Strategic discussion: supporting the continuation of a quality staff team. Strengthening of board: refining board recruitment and orientation process. Most of these items are known as “policy reviews” and the scheduling of those reports repeats year to year. Between meetings the board works with the Executive Staff to say abreast of issues in the developmental services sector and other trends that could impact on the work of our organization. Where warranted, discussions about such developments become part of the formal meeting agenda. From time to time the board reaches out to the membership for direct feedback on strategic directions. Last year our focus was on reviewing the mission, vision, and values and we received valuable input from members, partners, and other supporters. The outcome was adoption of our exciting new guiding statements at the AGM! I hope that this has offered some insight into the governance of LiveWorkPlay. In future the board will look forward to sharing more with readers of the LiveWorkPlay Blog! We are currently working to have our existing main phone number 613-235-9550 moved to our new location. Our new main phone number is 613-702-0333 and this number works NOW. When 613-235-9550 is moved (what they call “ported”) to our new location, it will simply be forwarded to 613-702-0333, so either number will get you to the same place. What does this mean? It means starting NOW when you need to reach us by phone at the office, please call 613-702-0333 where you will hear a message with all of the new staff extensions. 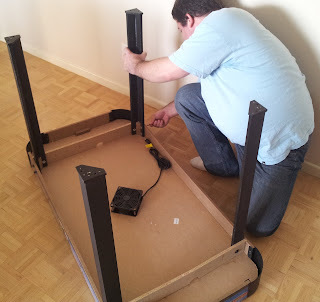 As you all know, moving is difficult, and technology items like telephone systems are often the most difficult of all. If you experience any problems, we thank you in advance for your patience. It has been a very busy time continuing our daily work while moving our office and also preparing to support the Caribbean cruise trip which departs this Saturday. Almost half of the staff team will be on the trip, so please respect that our staff resources are at half of our usual capacity. The staff members working in Ottawa during the cruise are: Allison Moores, Jen Bosworth, Natasshia Lee, George Kranitis, Daniel Harris, and Anthony Stratton. We'll also have Jennifer Cunningham stepping in for some additional part-time duties. Fran Childs, Grace Hudson, Keenan Wellar, and Julie Kingstone along with volunteer Andrew Waye will be supporting the cruise. Please do not leave them voice mail messages or send them emails while they are on the trip. Hold your communications until February 13. If your communication can’t wait until February 13, contact Allison at 613-702-0333, and she will help you or redirect your inquiry to another staff member working in Ottawa. We thank you for your support. It is all coming together at the new office and we are looking forward to receiving many of you at the new location in the weeks to come.